It is the summer of 1943, and war continues to rage. For Rose and her sister Diana, it’s a time of independence and self-discovery as they find first loves. But when Rose unearths a love story from another war, she discovers an extraordinary secret and must ask herself: is she really in love? 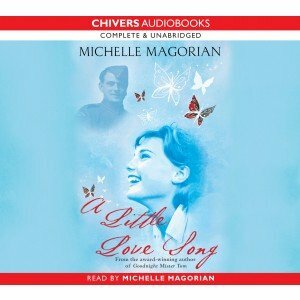 Read by the author, Michelle Magorian.